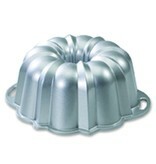 The original Bundt design. It's a must have for every kitchen.Nordic Ware's heavy cast aluminum provides superior baking performance. 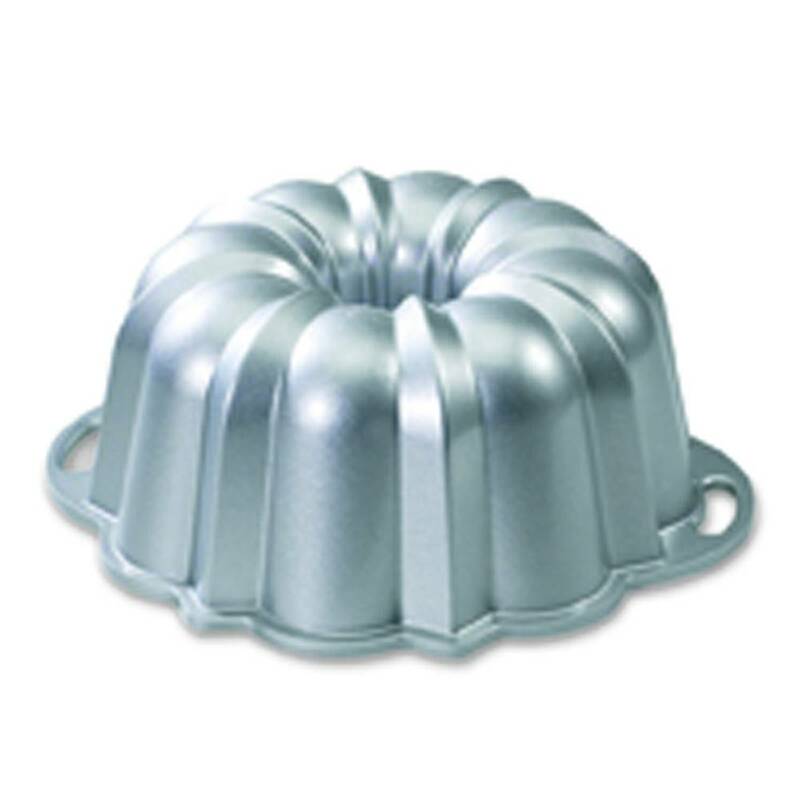 Baked goods rise evenly, cook uniformly and are finely detailed. 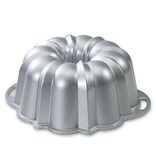 Can be used for breads, savory dishes and cakes.